Pivec Sales and Marketing is a Minnesota food/consumer products brokerage firm that meets the needs of a growing number of manufacturers in the marketplace. This organization is a result of the void created by mergers and acquisitions of both brokers and manufacturers, along with the expanding number of entrepreneurial companies entering the market place. The result is and opportunity to meet the needs and provide the quality of representation that manufacturers expect and should receive today to be successful in this growing market. This is what this company is all about. We do all of this with the personal touch. 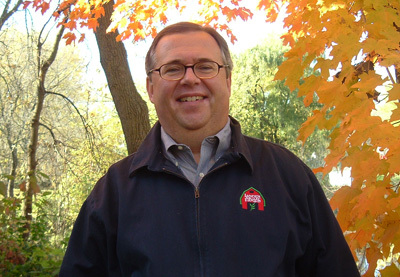 Steve brings to the organization over 30 years of experience in sales and merchandizing to the supermarket industry. With a network of sales professionals, Pivec Sales and Marketing offers the companies that it represents a comprehensive menu of services that enable the manufacturer to gain distribution in many Supermarkets in the upper Midwest of the United States of America as well as throughout this country. Pivec Sales and Marketing does this while maintaining a personal touch with the people we deal with. We consider any organization part of the family at Pivec Sales and Marketing.